Combating stigma starts with the language we use. That’s why we must all be conscious of the outdated, prejudicial language being used in the media and around us every day. 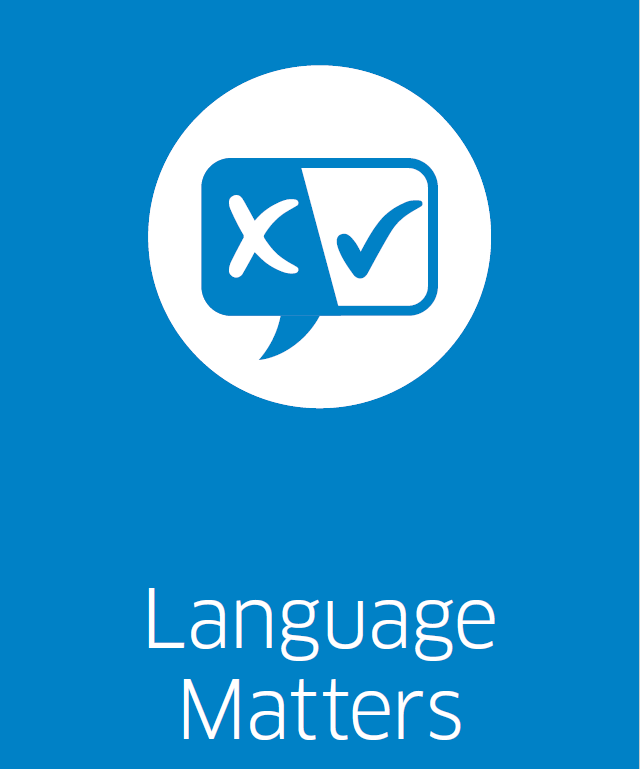 Everyone can be a champion against stigma when advocating the use of accurate and respectful language. So, as you communicate with others, be mindful of the impact of your language.